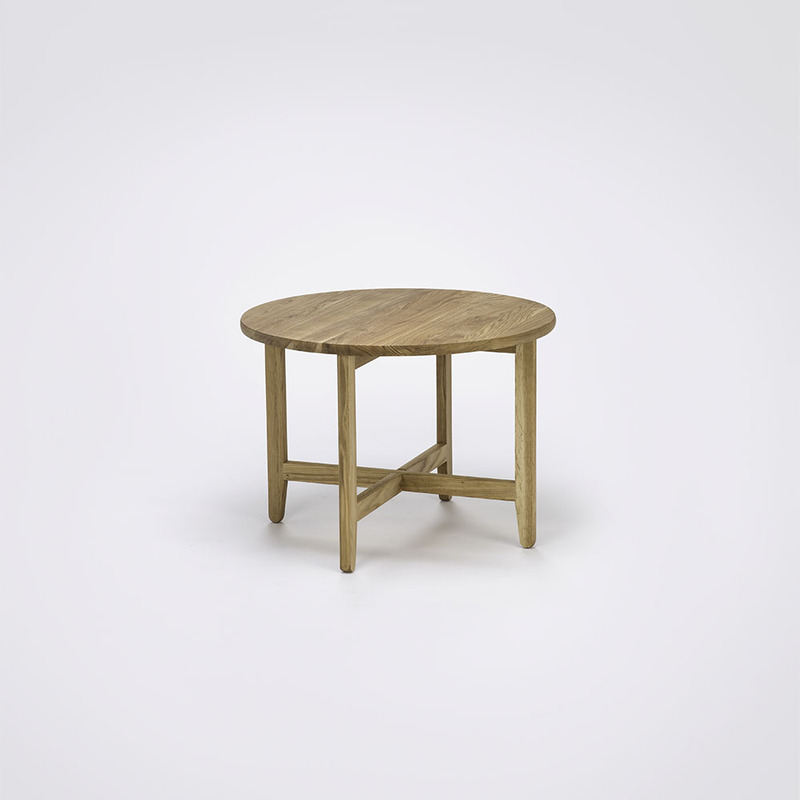 Solid, classic, and beautiful - but still simple and light. 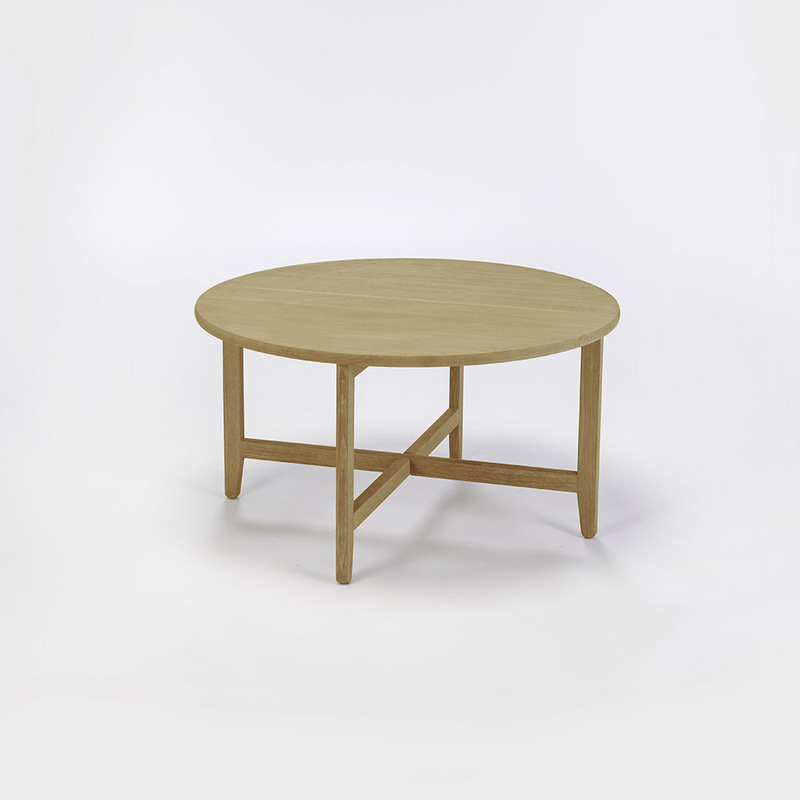 SPÄN table has its roots in Nordic design. 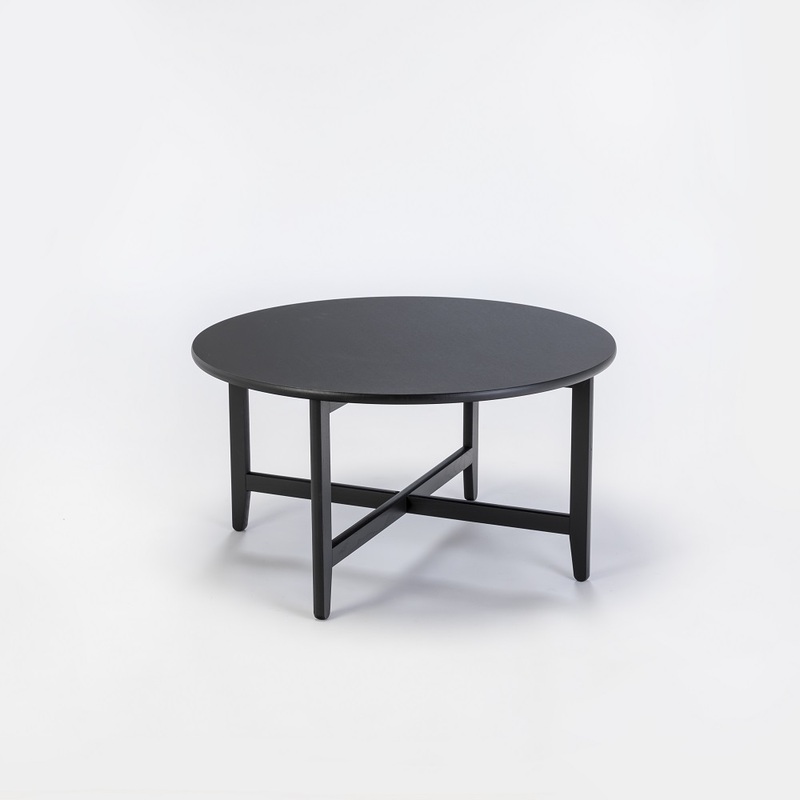 The perfect complement to HOUE Lounge chairs. 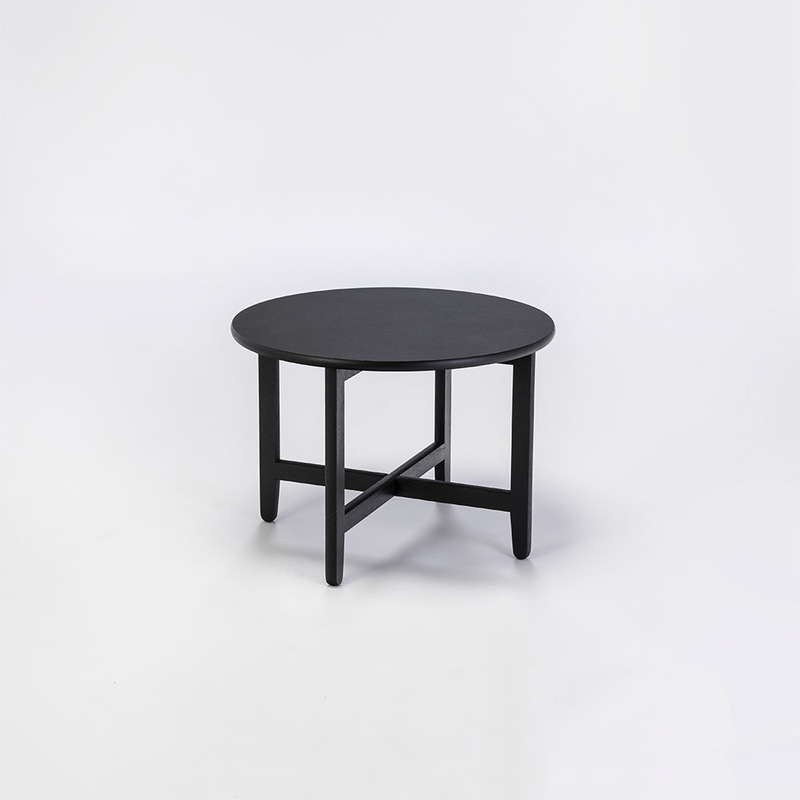 Comes in 2 sizes Ø60 or Ø80 in solid oiled oak or black stained ash legs with table top in black linoleum.